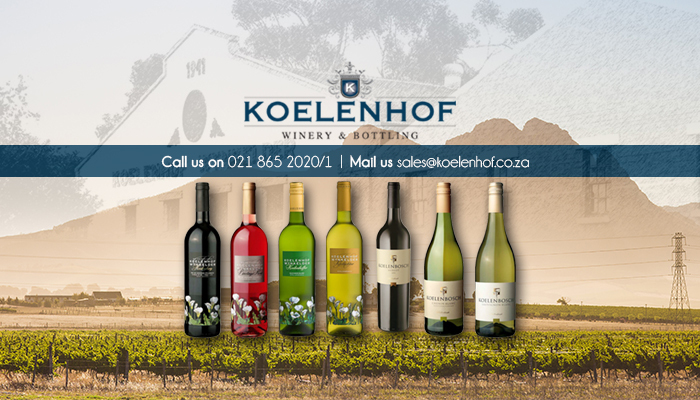 Koelenhof Winery has been in existence for many years and has become known for their innovative and exemplary wines, as well as convenient added services such as venue hiring, picnic hosting, and contract wine services. Our claim to fame is our affordable and accessible wines that are of superior quality. We are situated in the heart of the Stellenbosch Winelands, only 14 km outside of town. With a dedicated team, we have been able to reach new heights in recent years, and we now have a wide selection of wines to offer. Koelenhof was established in 1941, as a mass wine producer. We have grown immensely since then and press a minimum of 16 000 tons of grapes per year nowadays. Although we operate on a large scale, we still strive to add a personal touch to each one of our wines, and to always welcome clients with a friendly smile and a helping hand. 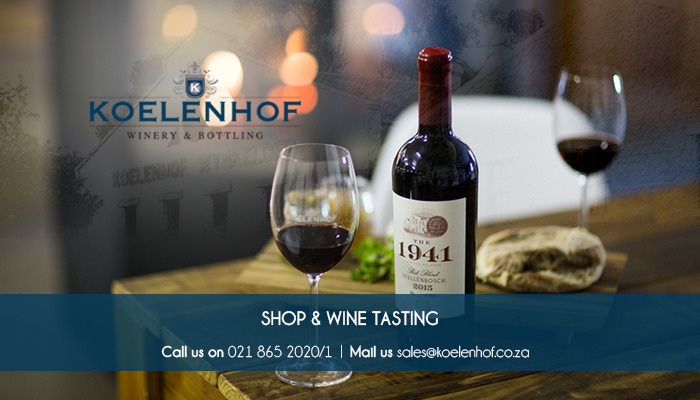 Wine Tasting and Shop: we have a stunning wine tasting room where guests can taste some of our wines, and also purchase their wines of choice at fantastic prices. 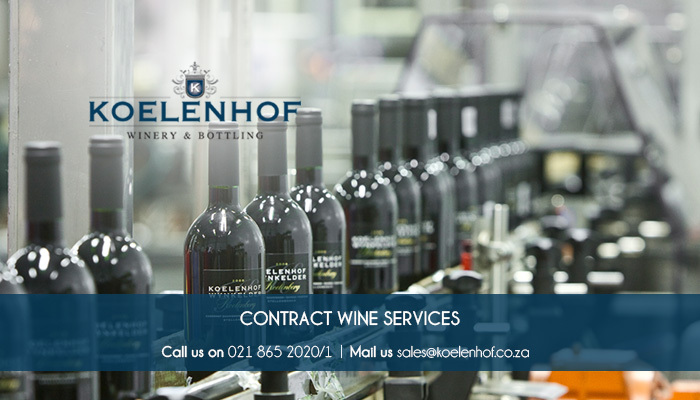 Contract wine services: we make our on-site wine making and processing equipment available for aspiring wine makers to use. This includes our laboratory, bottling plant and storage facilities. 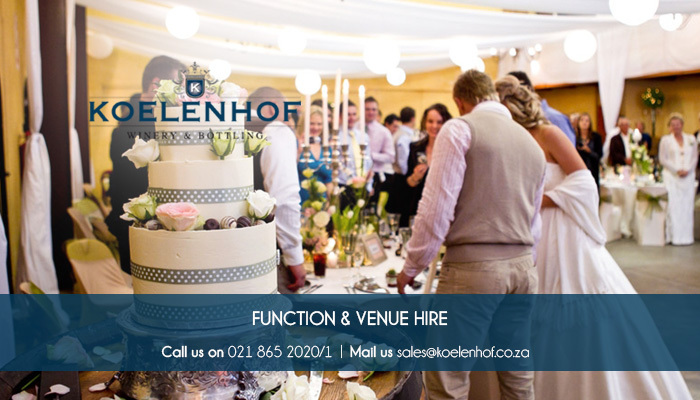 Venue hire: our estate is the perfect setting for a romantic, intimate wedding, as well as other functions or corporate events. We have a beautiful venue available for hire, that can seat 150-200 guests, and we can also provide in-house catering services. Online shop: our online shop offers clients the opportunity to order our celebrated wines online, and have it delivered right to their doors. Picnics: we welcome all to come and enjoy a picnic on our beautiful farm. We will supply delicious food and wine, while you relax. 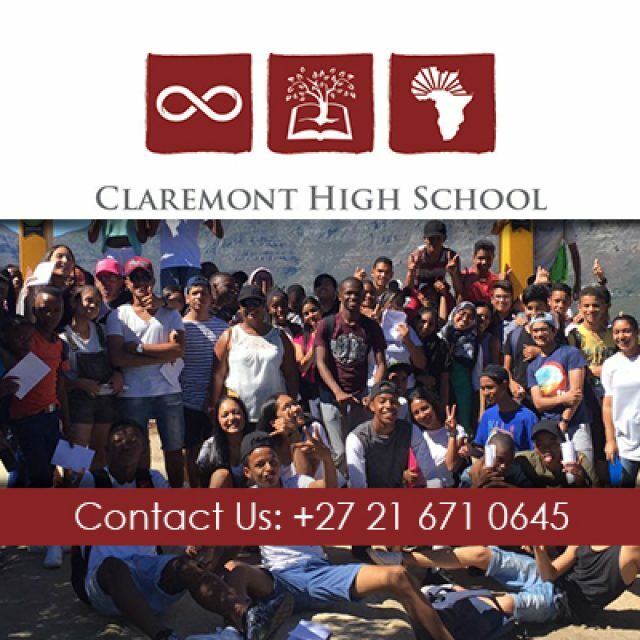 To find out more about our wines or facilities, feel free to visit our website or contact us directly via phone or email. 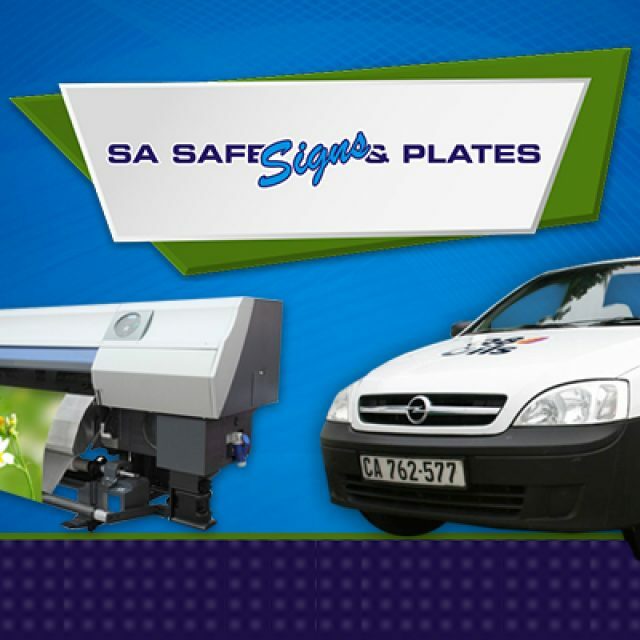 SA Safe Signs and Plates is an experienced and established Cape Town company that specialises in safes, printing and signage creation. 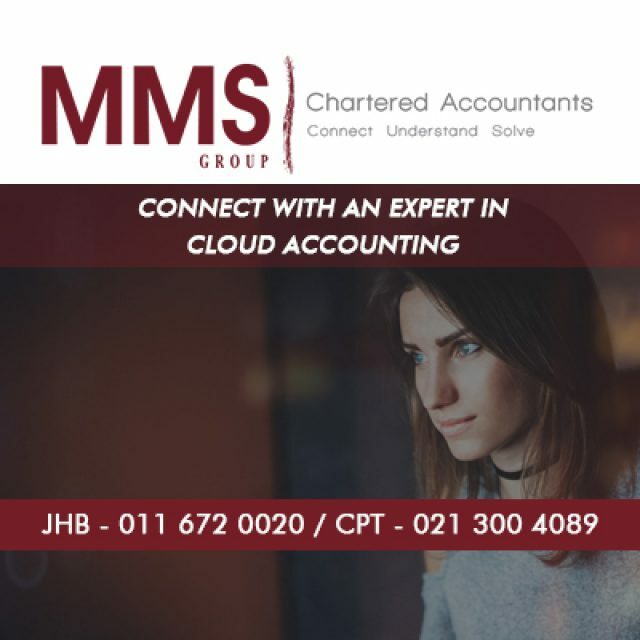 Now your accounts can be taken care of remotely, for complete peace of mind. 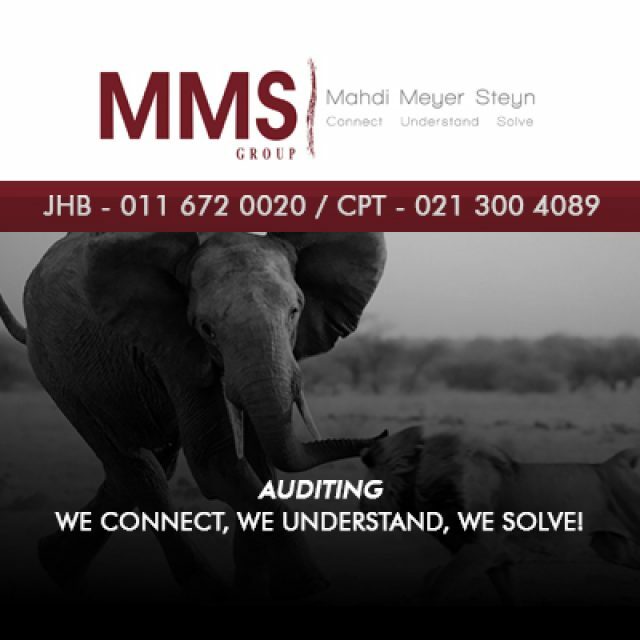 With offices in Cape Town and in Johannesburg, our company consists of 7 service divisions.